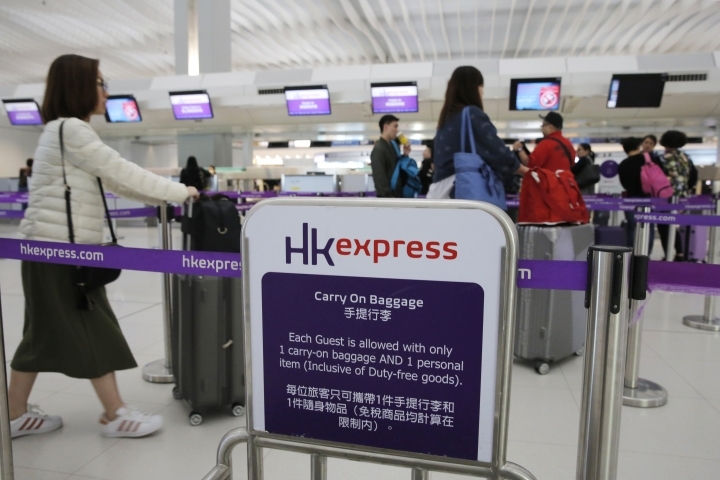 HONG KONG — Cathay Pacific Group is acquiring budget regional carrier HK Express, which it will continue to operate as a low-cost carrier. 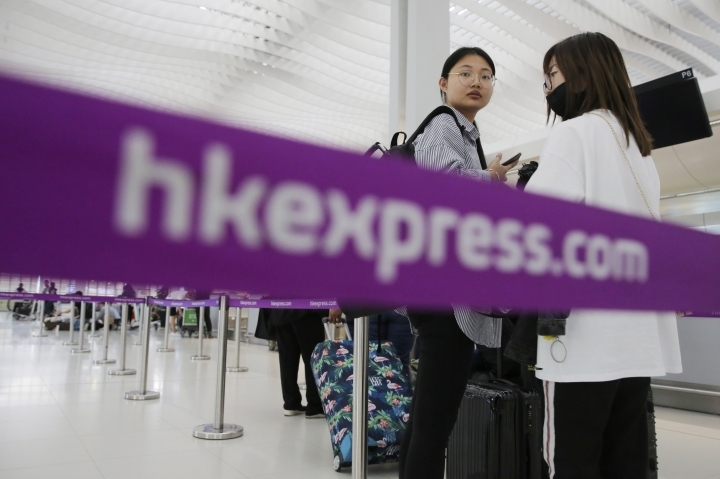 The company, which operates Cathay Pacific Airways said Wednesday it will pay a total of 4.93 billion Hong Kong dollars ($628 million) for HK Express, which will remain a separate brand. 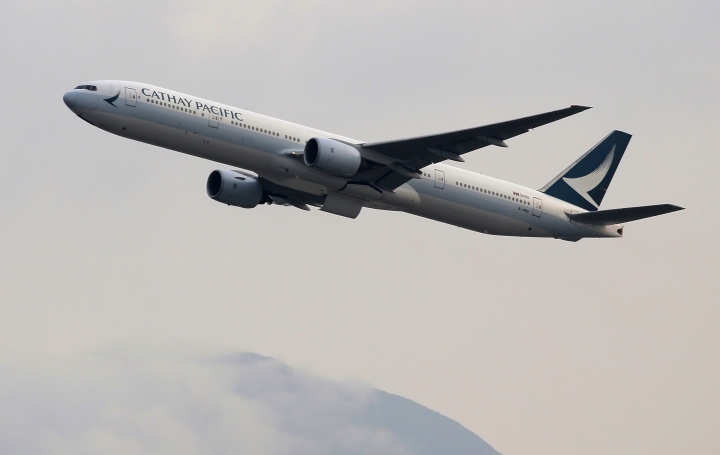 Cathay Pacific Group's airlines serve 130 destinations throughout Asia, Europe and North America. 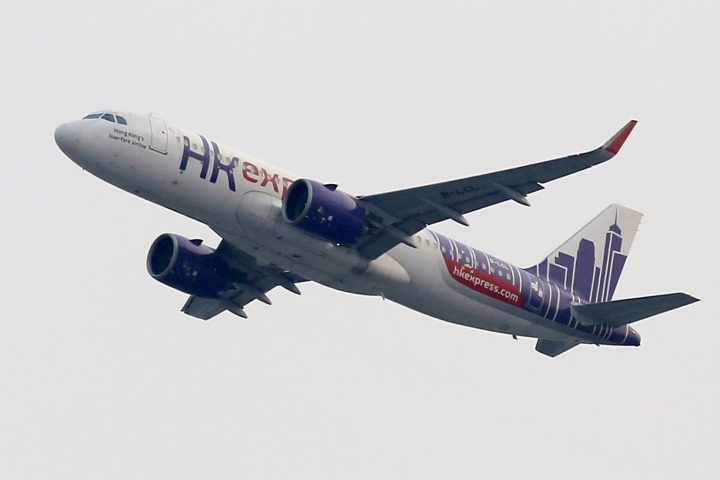 It acquired regional carrier Dragonair in 2006 and also owns Air Hong Kong. 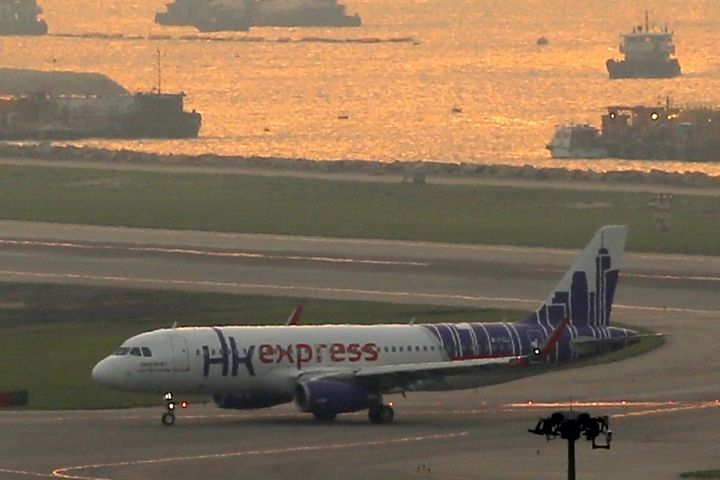 HK Express, founded in 2013, serves destinations throughout East and Southeast Asia. 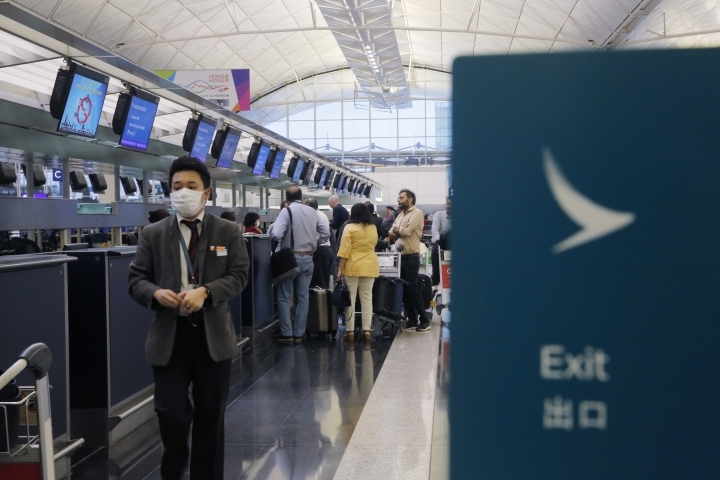 Airline travel through the former British colony of Hong Kong has boomed with an explosion of international travel from mainland China across the region. 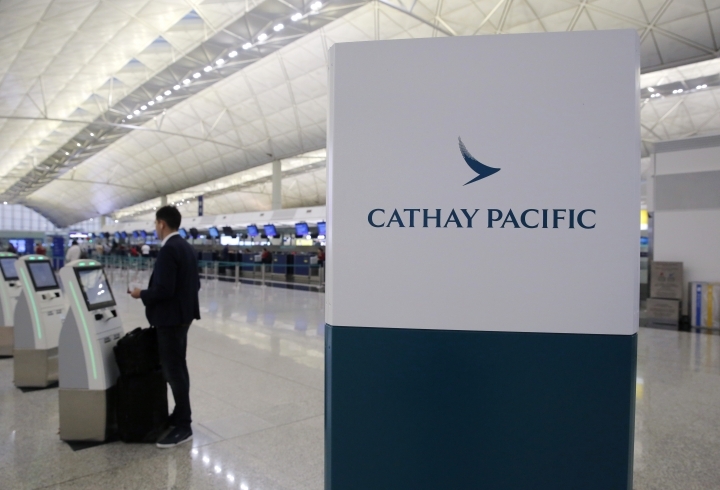 Cathay said it will pay for HK Express with a combination of 2.25 billion Hong Kong dollars ($286 million) in cash and 2.68 billion Hong Kong dollars ($341 million) in promissory loan notes. 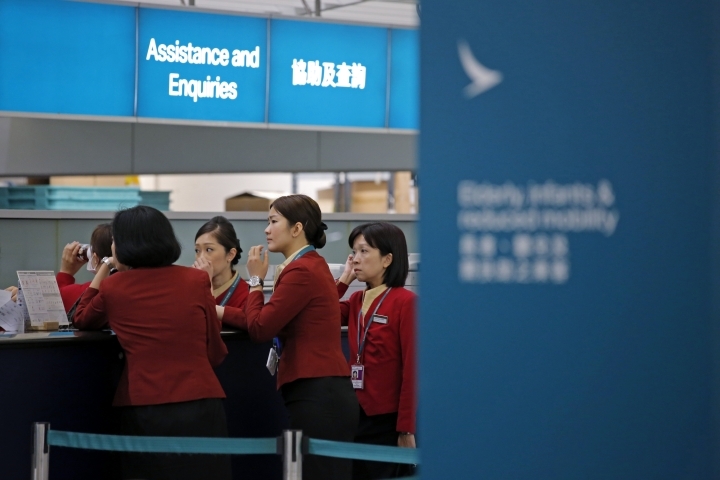 The transaction would be completed by the end of this year, it said. 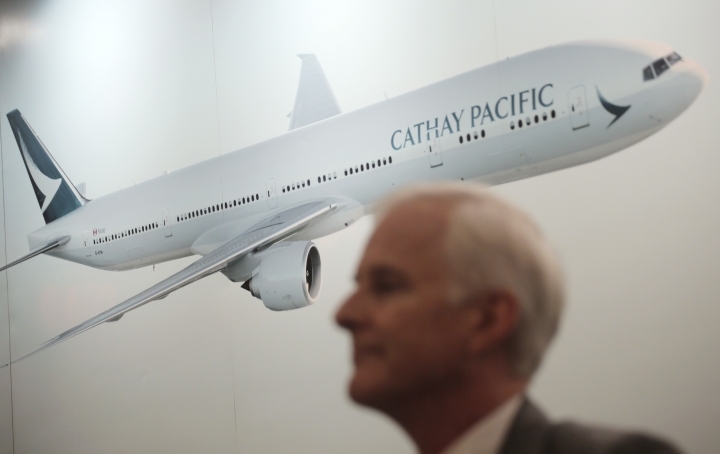 Cathay was founded in 1946 by an American and an Australian. 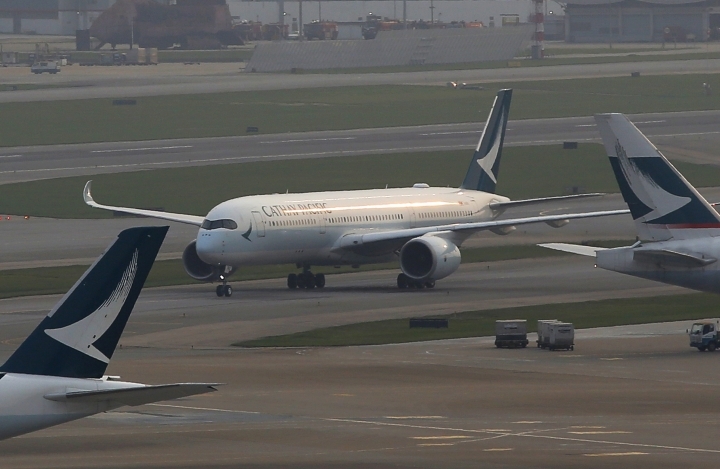 A major Hong Kong trading company, Butterfield & Swire, now known as the Swire Group, acquired a 45 percent stake in the company and took over its management a few years later. 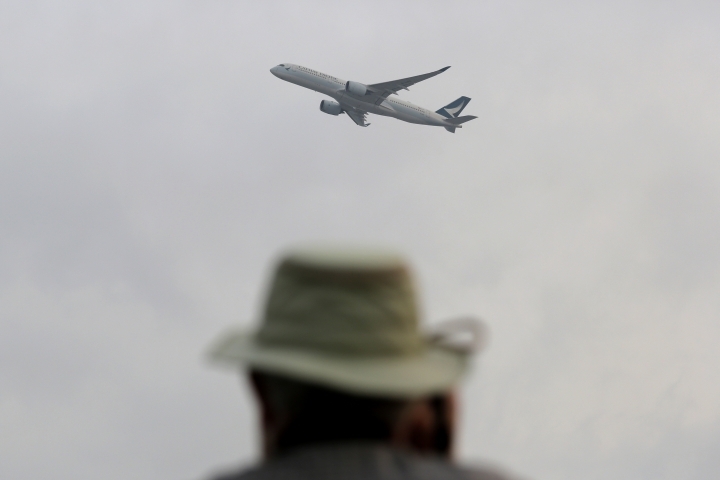 Asialogue holds a collection of past news for readers to understand what happened before these latest events. Copyright © 2015 - 2019 Lifestyle - Asia Logue. All Rights Reserved.